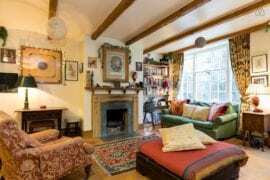 One of the most desirable places to stay in London is the West End, so finding the perfect Airbnb Covent Garden rental can be competitive. 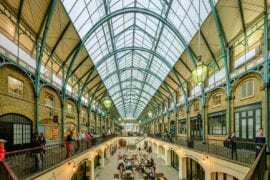 London’s Covent Garden is the city’s top entertainment area, filled with theatres, art galleries, and museums. West End shows delight theatre-goers six nights a week, while the famed Royal Opera House plays host to both the Royal Ballet and Royal Opera. Check out vintage cars and transportation history at the London Transport Museum. The Covent Garden Shopping Plaza is a hub of activity including shopping, dining, and street performers. 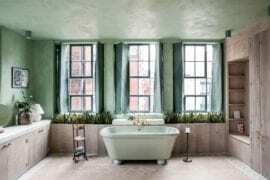 While it is one of the smaller London neighborhoods, there are all sorts of Airbnb Covent Garden apartments to choose from. We’ve selected the very best below, for your next Airbnb London stay. 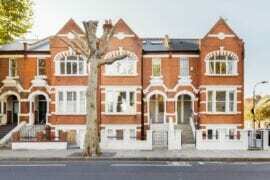 This immaculate two-bedroom, two-bathroom home near Seven Dials is ideal for a family or group of friends. Beautifully decorated with modern finishings, this light-filled Airbnb Covent Garden rental is well-equipped for business travelers looking to stay in the city center. Seven Dials is vibrant junction connecting Covent Garden to Soho, with many great restaurants and shops to enjoy. 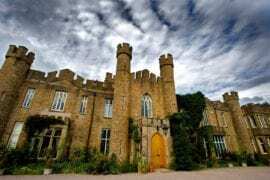 Book this rental from $217 a night. 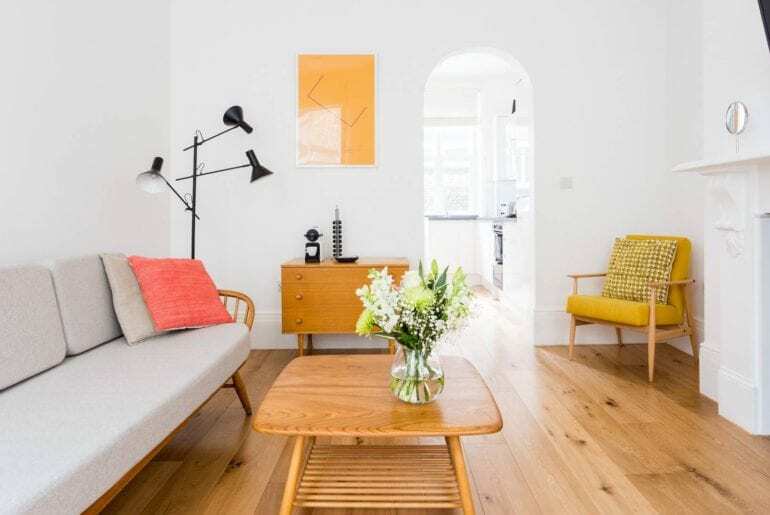 Mostly furnished with pieces by British-Italian designer Ercol Ercolani, this stylish mid-century modern apartment in Covent Garden is sure to impress! 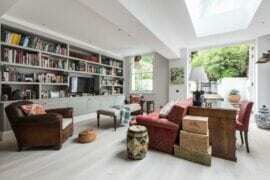 Available from $180 a night, this beautiful Airbnb Covent Garden rental is perfectly positioned near the tube station, London Film Museum, and several luxury fashion boutiques. 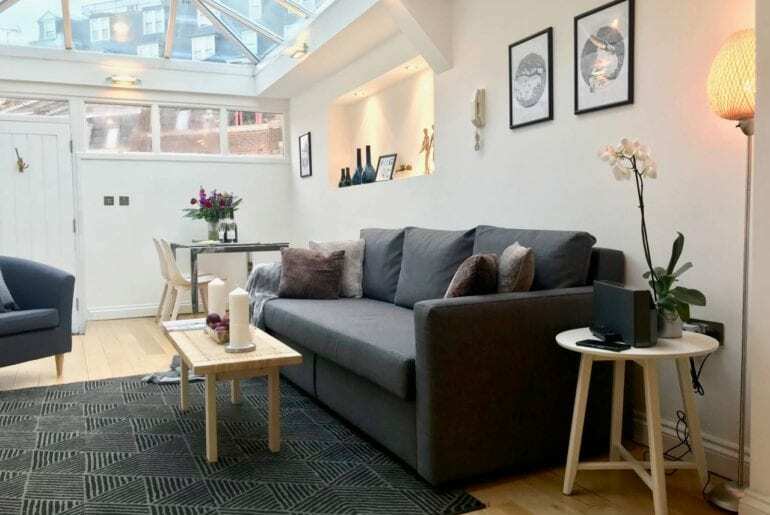 One of the most beautiful Airbnb Covent Garden apartments we’ve seen, this gorgeous private studio room with skylight is a great value from just $96 a night. 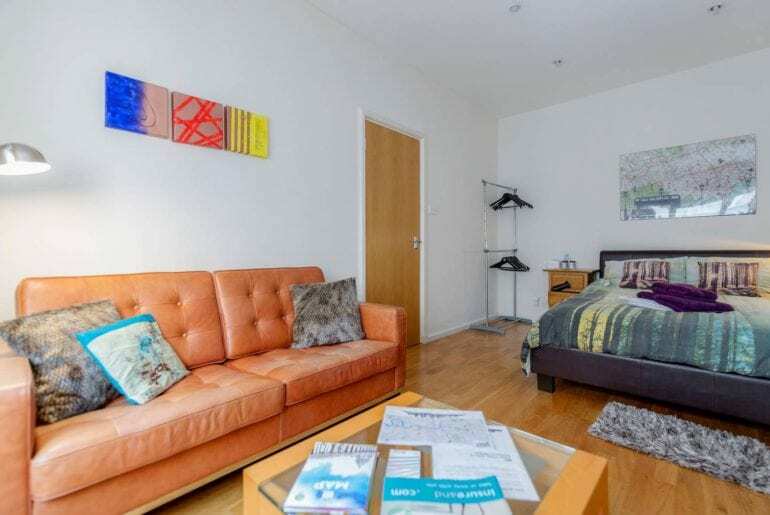 Located in a serviced apartment building, this private studio room is elegantly furnished with a workspace, ample storage, your own modern bathroom, and a large skylight providing tons of natural light. There is no need for a kitchen here – Covent Garden’s best cafes and restaurants are all close by! 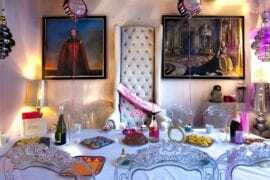 Looking for a romantic London Airbnb? 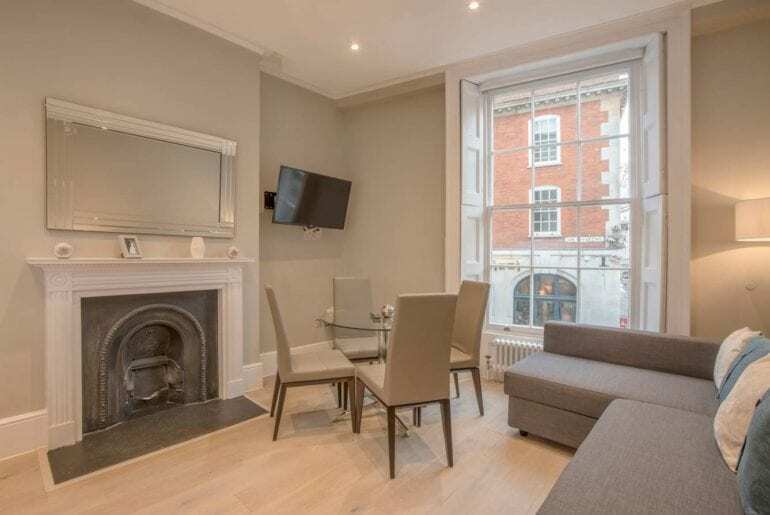 Book this one-bedroom flat in Covent Garden from $189 a night and stay close to the area’s top cultural and entertainment sites. Enjoy a romantic dinner at one of London’s best restaurants, then take in a show at the nearby Royal Opera House. This Airbnb Covent Garden flat is well-equipped for a couple looking to enjoy an upscale trip to London. 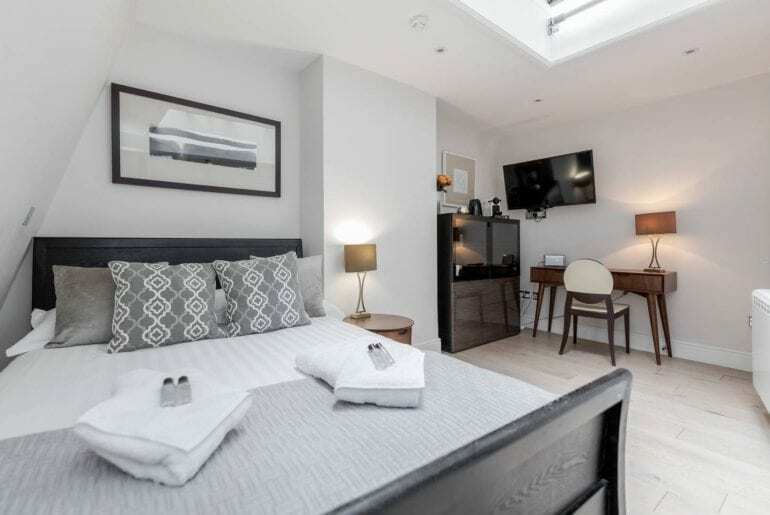 With 140+ five-star reviews, this beautiful private bedroom with ensuite in Covent Garden is a great option for a budget-conscious couple or solo traveler. Available from just $114 a night, this private room has its own ensuite bathroom and access to a shared kitchen and living space. The location simply can’t be beaten: the popular Covent Garden Piazza shops and restaurants are less than a 5-minute walk away! 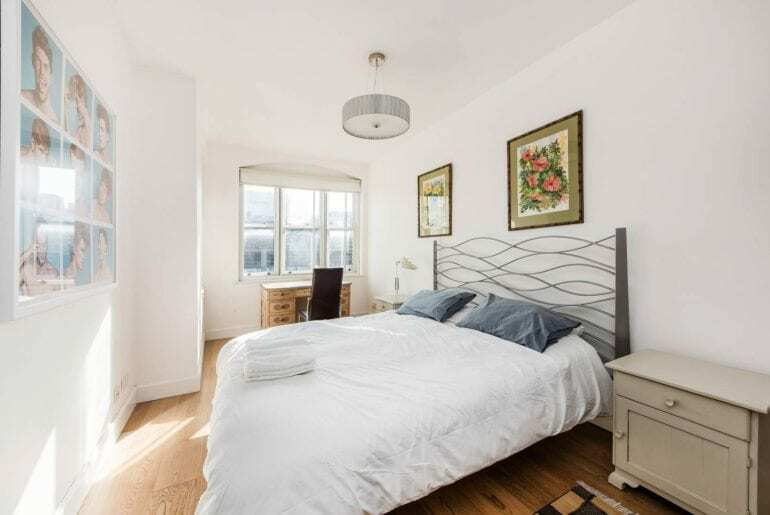 Another Airbnb Covent Garden rental with great value is this spacious private bedroom in Leicester Square. Book this private room from just $109 a night and enjoy free breakfast, your own living area and bathroom, and an excellent location in Covent Garden near Leicester Square. There’s no need for a kitchen when the delicious flavors of London’s China Town are just steps away! 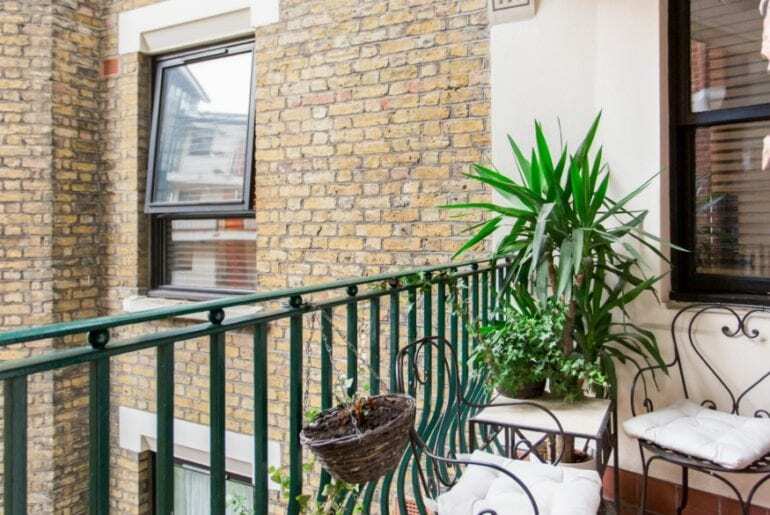 Located just off of Charing Cross Road in Covent Garden, this cheerful flat with two bedrooms and a private balcony is bursting with charm. Available from $229 a night, the apartment is located within a secure, gated complex in one of the best areas in London. Enjoy your host’s impressive collection of music memorabilia, along with original exposed brick and modern finishings. 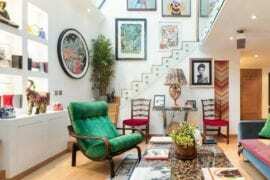 This Airbnb Covent Garden rental is ideal for friends or two couples traveling together. 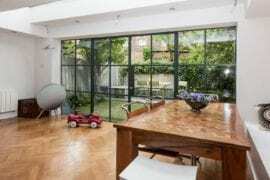 Located in the very heart of Covent Garden, this historic, two-bedroom home has been lovingly refurbished to exacting standards. 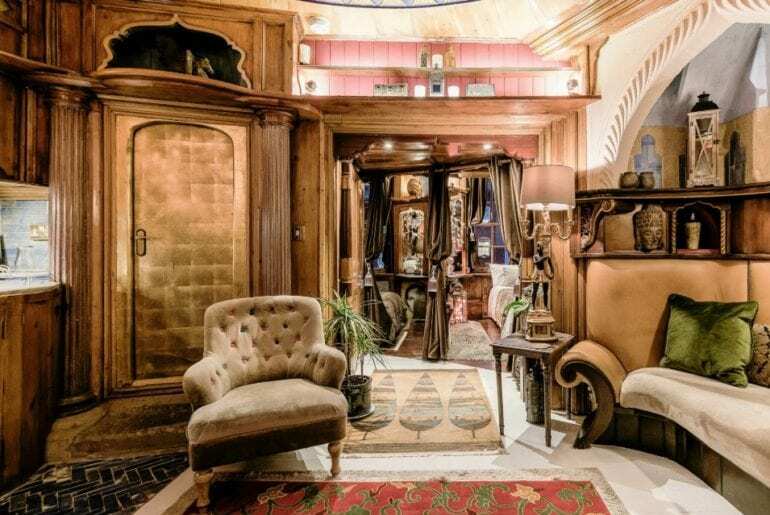 Step inside and be whisked away to 19th century London, with rich wood paneling, eclectic decor, and stunning original architectural details. This cozy and comfortable home can sleep up to 4, with a stunning marble and tile bathroom, modern kitchen, and gas-powered fireplace in the living room. 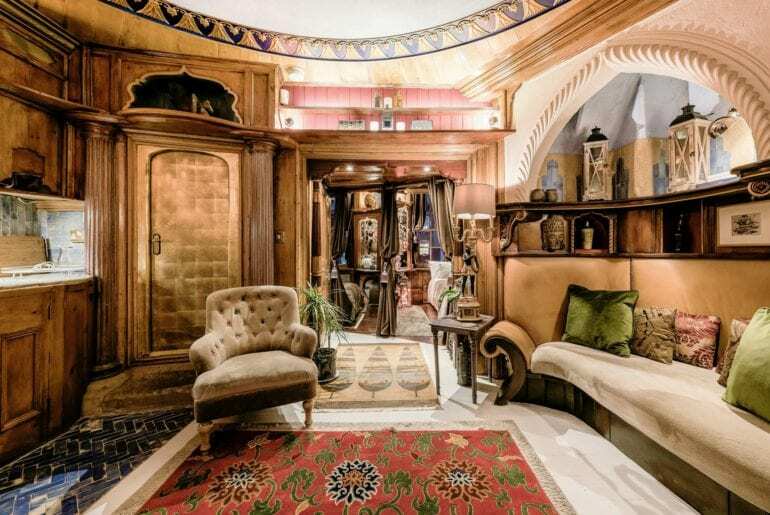 This luxurious Airbnb Covent Garden home is available from $383 a night.